Aren't toddlers cute? Except, that is, for those times when they get frustrated by not being able to communicate their needs or desires. Then, oh my.... look out! Certainly, training our little ones to "first time obedience" is tremendously helpful in producing a home that is peaceful and joyful too. 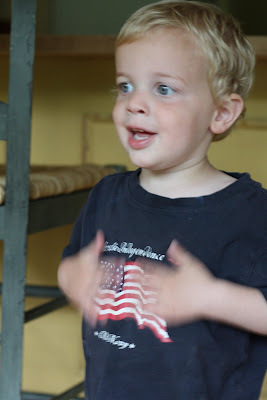 I have found though, that there is an additional key thing you can do to help cut down on the frustration that babies and toddlers experience when they can not communicate their needs. Signing. Benefits of teaching your baby to sign? gives children the satisfaction of communicating their wants and desires without whining. it's great fun to communicate with your baby/toddler this way, so much earlier than they can talk! I usually begin to teach the babies to sign from about six months of age and up. They will not begin to sign back until they are 10 months to a year old. As I have scanned several books pertaining to teaching babies to sign I have been reminded of how little I have actually taught my little guys. There are so many more signs that I could teach! Here's Timmy, who is now two, signing "please." The sign for "please" is really supposed to use only one hand, rubbed in a circle on your chest/tummy, but Timmy's variation (when he really, really wants something) is what we like to refer to as the "two-handed please!" Here, he is signing "thank you." So sweet. Want a free online resource for looking up signs in ASL (American Sign Language)? Check this site out for video clips of every sign you can imagine (and then some)! 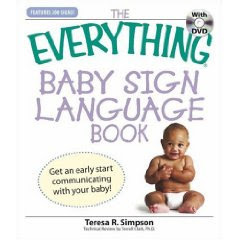 The Everything Baby Sign Language Book by Teresa R. Simpson (this one includes a DVD demonstrating all of the signs that are presented in the book. My older children enjoyed seeing the signs preformed and did a better job of imitating them for Timmy from the DVD than from simply reading the book. Signing is a relatively small time investment that I have made with my children. I have never regretted it! wow! you are truly amazing! what a wonderful attitude you have (and beautiful family). so busy and time to blog! thanks so much for entering my giveaway! 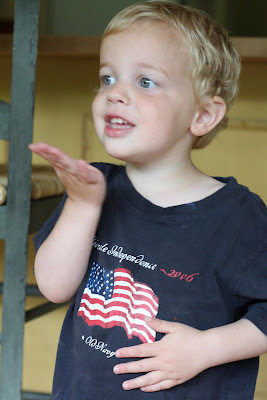 Susan, We also taught our children a few words in sign and it is amazing how helpful it is. 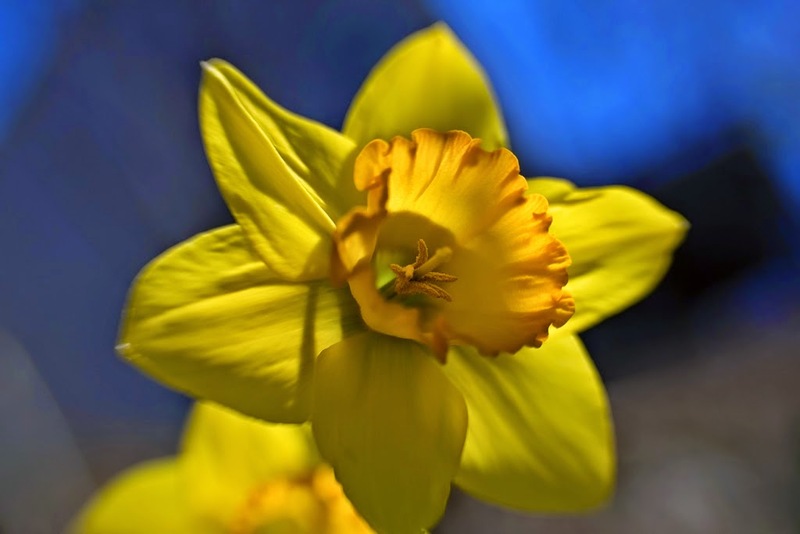 We still use those words at times ~ in a group and we are thanking someone across the room (as an example). You can thank someone with out disturbing others! 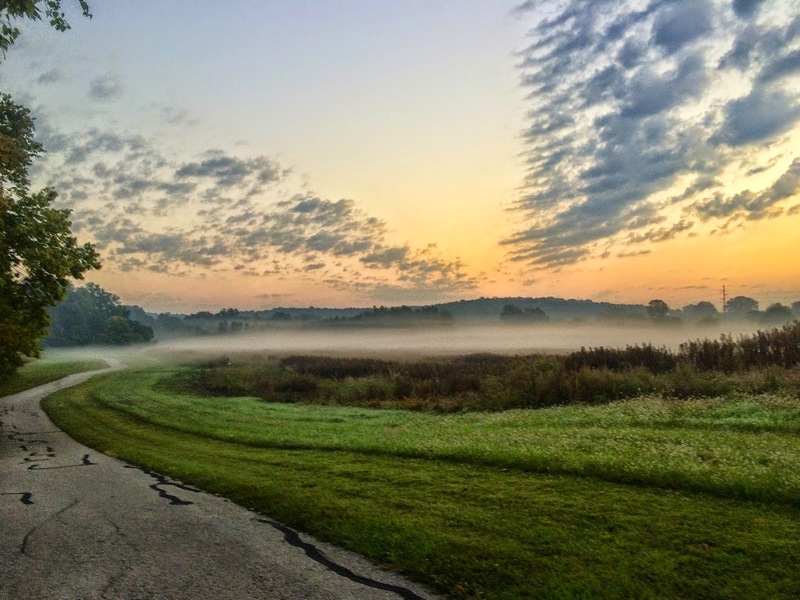 I'm not sure how I stumbled on your blog, but it's great to read the musings of another sister in Christ. 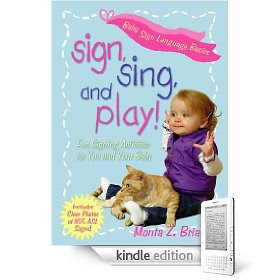 As the big sister of a deaf little sister, I LOVE your post on teaching sign to your little ones warms my heart! My little sis is now a mommy herself and both her babies (3 and almost 2) know basic signs.